I’ve blogged about it before. There are people who can write eloquently about events of such significance. I am not one of them. I hope that doesn’t stand in the way of folks remembering the amazing accomplishment that the Apollo program was. I fell victim to an interesting attack, which I am recounting here so that others may avoid it. In a nutshell, I fell victim to a trojan, which the malefactor was able to place in a trusted location in my search path. A wrapper obscured the malicious payload. Additionally, a second line of defense did not catch the substitution. I believe the attackers were not out to harm me, but that this trojan was put in place partially for lulz, and partially to allow a more-important attack on the systems RBAC mechanisms to succeed. 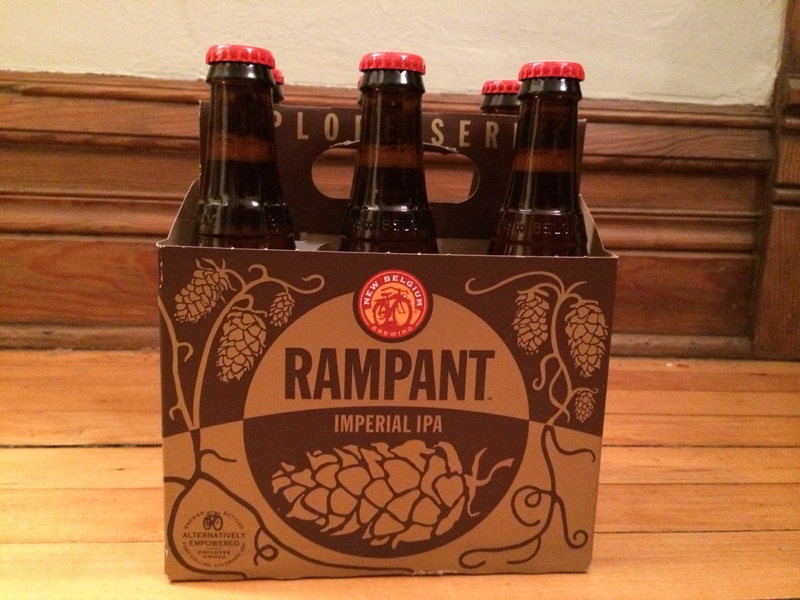 I was attempting to purchase a six pack of New Belgium Rampant IPA, shown immediately below. 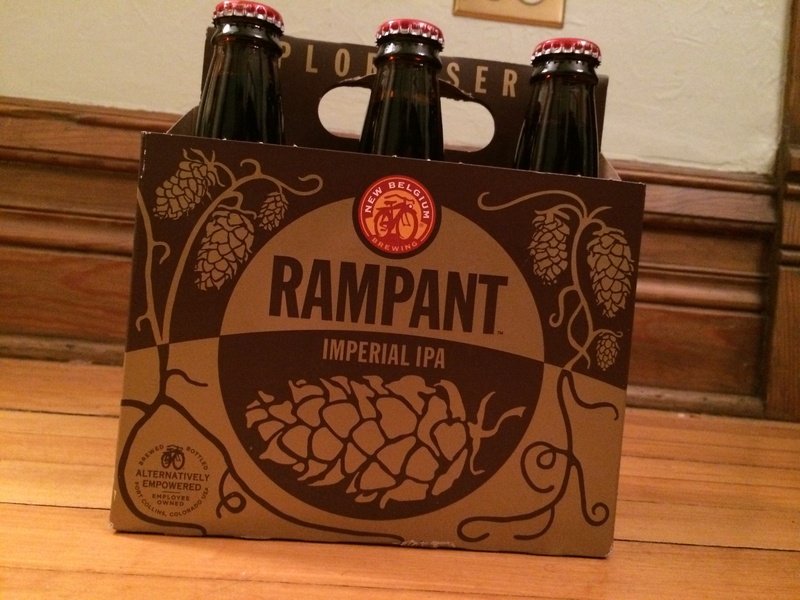 I obtained the six pack from the canonical location in the system – a reach-in refrigerator in the supermarket’s liquor aisle. I proceeded to the cashier, who rang up my purchase, bagged it, and accepted payment. 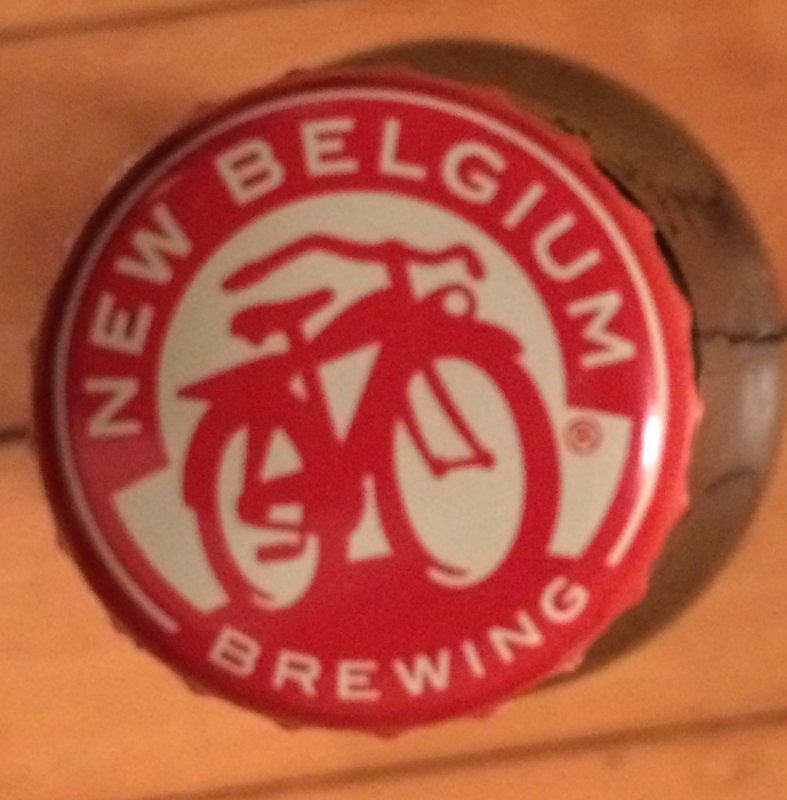 Yes, the attacker had substituted root beer for real beer. Needless to say, this was a devious denial of service, which the perpetrators undoubtedly laughed about. However, this was likely not just “for the lulz”. I think this was the work of juvenile attackers, whose motives were to defeat the RBAC (real beer access control) system. 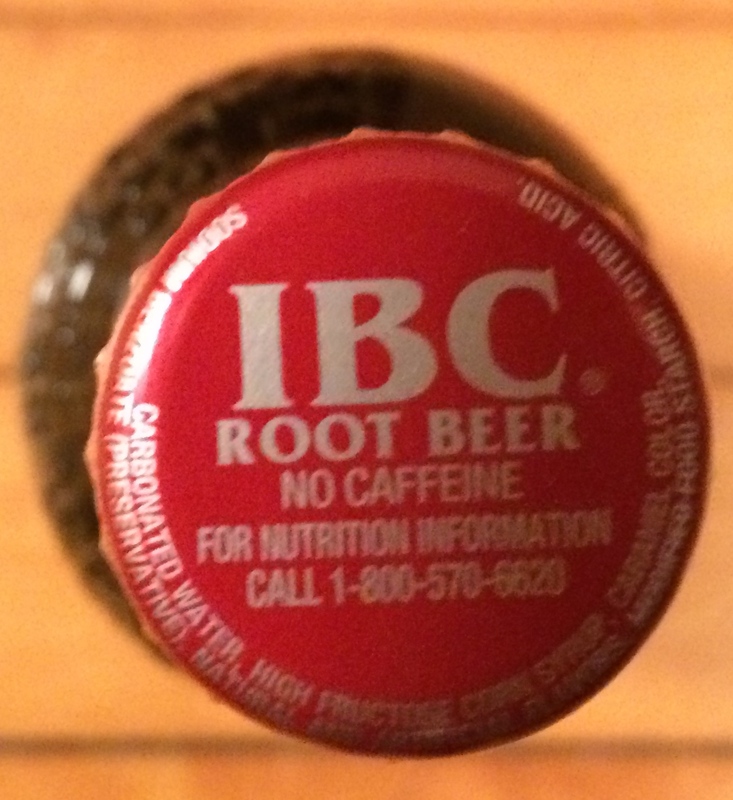 Knowing that a purchase of real beer would be scrutinized closely, I believe they exfiltrated the target beer by hiding it in a root beer package. Mitigations put in place by the system did not catch this error – the cashier/reference monitor allowed the purchase (and likely, the offsetting real beer as root beer purchase). The keys to this attack were that the trojan was in the right place in the search path, and that it appeared legitimate. Obviously, this location must be readable by all, since items need to be fetched from it. However, allowing items to be placed in it by untrusted users is a definite risk. Technical constraints make the obvious countermeasure — allowing only privileged stocking, while permitting “world” fetching — presents serious usability concerns, and increases system cost, since the privileged stocker must be paid. Nonetheless, such countermeasures are in place for certain other items, notably where the cost to the system — as opposed to the user — of an illicit item substitution is quite high. Ultimately, system usability and cost tradeoffs put the onus on the end-user. Before taking a non-idempotent step, inspect the objects closely! 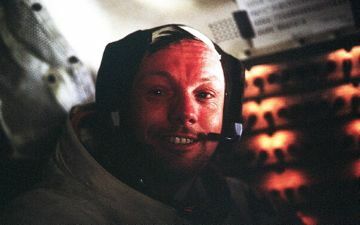 Neil Armstrong died August 25, aged 82. 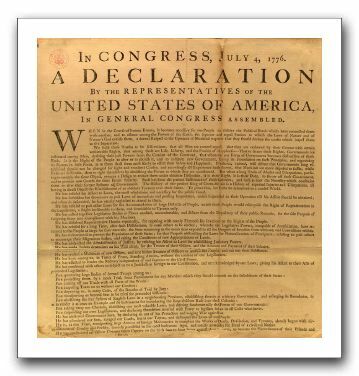 Image: Washington’s copy of the Declaration of Independence, from the Library of Congress. There’s been much talk of predictions lately, for some reason. Since I don’t sell anything, I almost never make them, but I did offer two predictions early in 2010, during the germination phase of a project a colleague was working on. Since these sort of meet Adam’s criteria by having both numbers and dates, I figured I’d share. With minor formatting changes, the following is from my email of April, 2010.
to preserve confidence in on-line channel. But only because for this one I forgot to put in a date (I meant to also say “by 12/31/2010”, which makes this one WRONG! too. I was motivated to make this post because I once again came across Soghoian’s paper just the other day (I think he cited it in a blog post I was reading). He really nailed it. I predict he’ll do so again in 2012. Reportedly, Seattle police have begun issuing tickets to drivers who honk their horns after 10 PM in support of the Occupy protest there. To the extent that the police are only doing this to those expressing a specific point of view, there seems to be a legitimate issue. I am certain that the police would say they’d enforce the law equally, but it’s just that all the honking is for Occupy support. If I were a Seattle prankster, I’d have a “Honk if you support law enforcement” sign made, and test that claim in whatever passes for a conservative ‘hood out there. The folks running the Open Security Foundation’s DataLossDB are asking for some fully tax-deuctible help meeting expenses. I’ve blogged repeatedly about the value of this work, and hope that interested EC readers can assist in supporting it. With new FOIA-able sources of information becoming available, now seems to be a great time to help out.